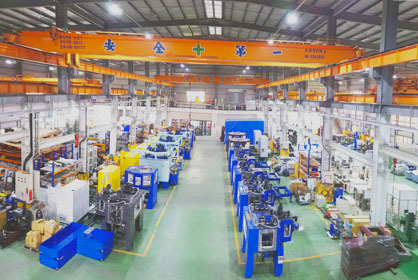 Kai Hung was founded in 1991, and specializes in the design and manufacturing of CNC multi-spindles trunnion/ horizontal rotary transfer machine, automatic assembly stream line, customized equipment of valve/sanitary/gas parts processing, automation production line for automobile parts. 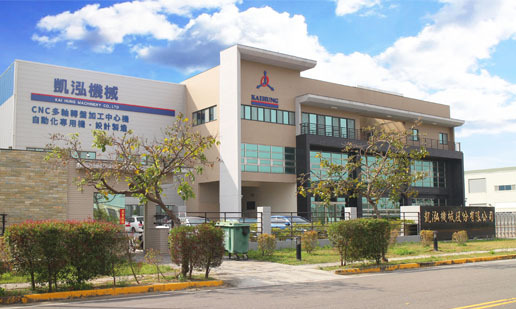 With the China’s market development, Services Distributor was established in 2008 and China Branch established in 2017. Developing the PC Based multi-spindles controller, Kai Hung’s performance are comparable to other international brands which technology with CCD vision recognize automatic system , spindle tilt and so on. 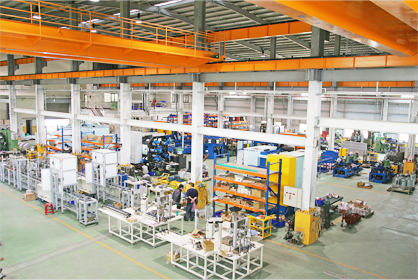 According to customer demand, Kaihung designs unique machinery and achieves maximum performance. Kaihung insists on “To create a performance and create a win-win situation”. The core values is efforts to develop the ability to self-developed, doing every service to maintain good quality, taking the initiative to enhance the new technology, achieving the business long-term development strategy. 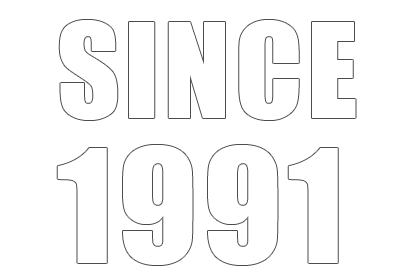 Over the 2 decades, we have gradually established our reputation in the automatic machinery industry thanks to diligent work from our colleagues, who have absorbed comprehensive information to facilitate product R&D. 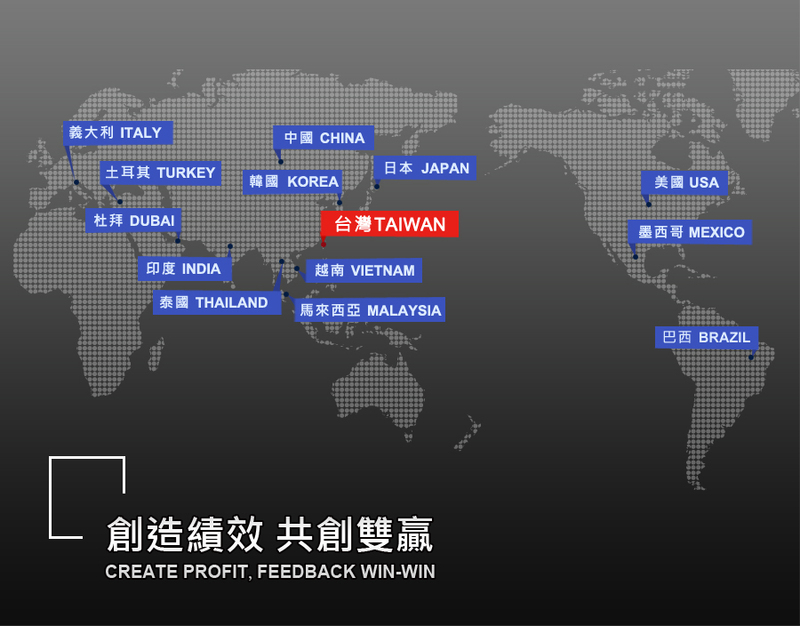 Our markets are spread across different countries around the globe.